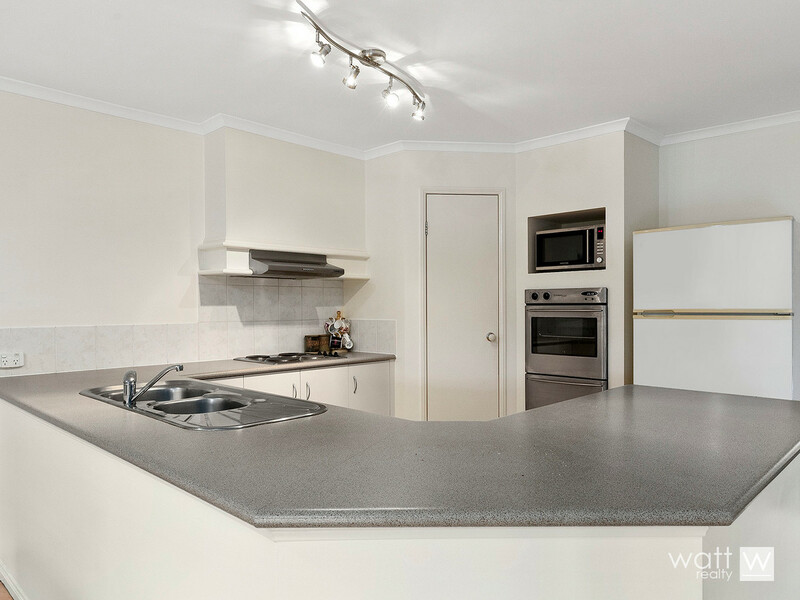 We are in the Enbrook Estate, Bracken Ridge which is one of the best pockets in this area, and this one’s even in a cul-de-sac! 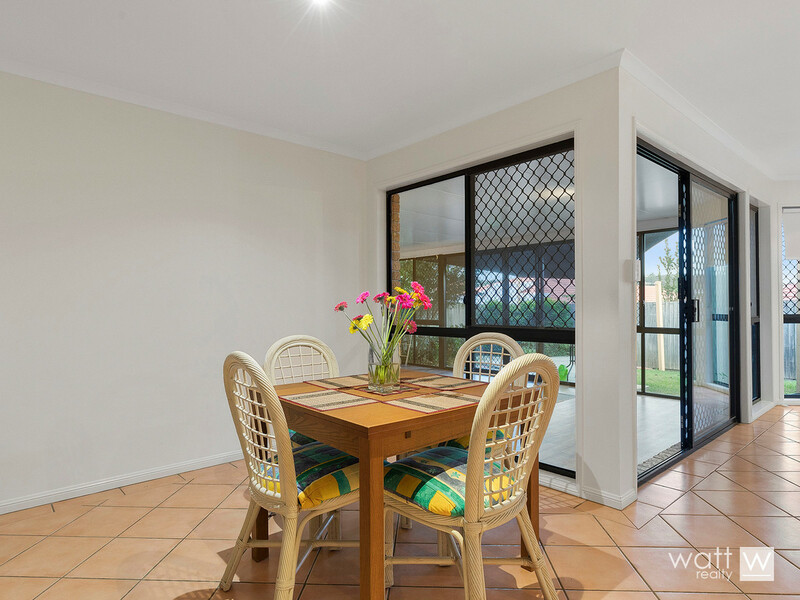 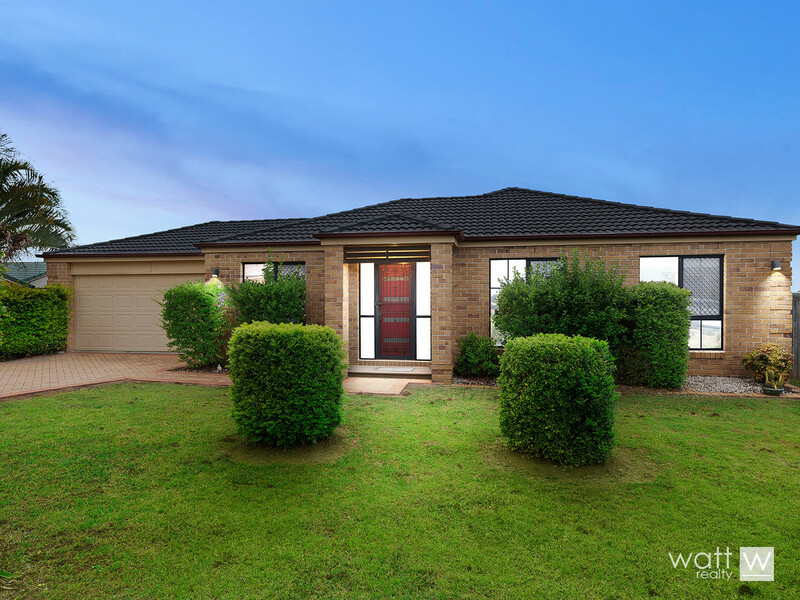 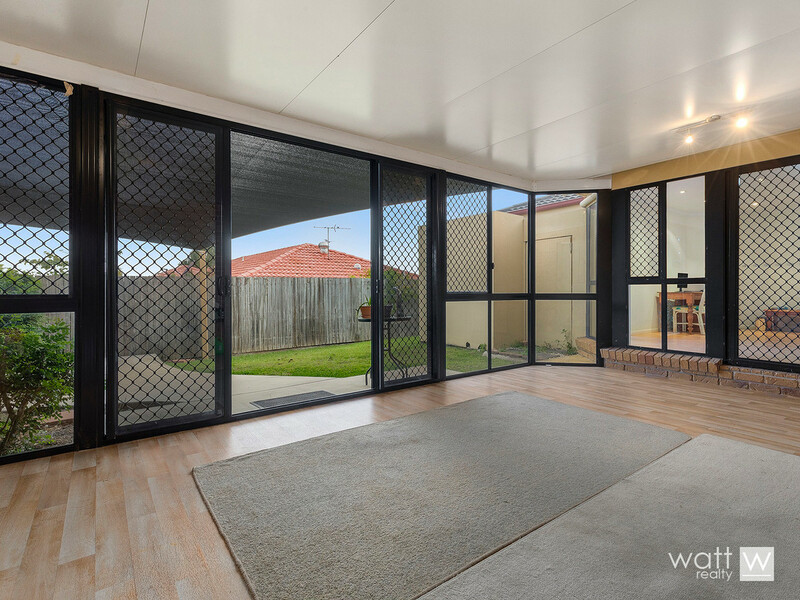 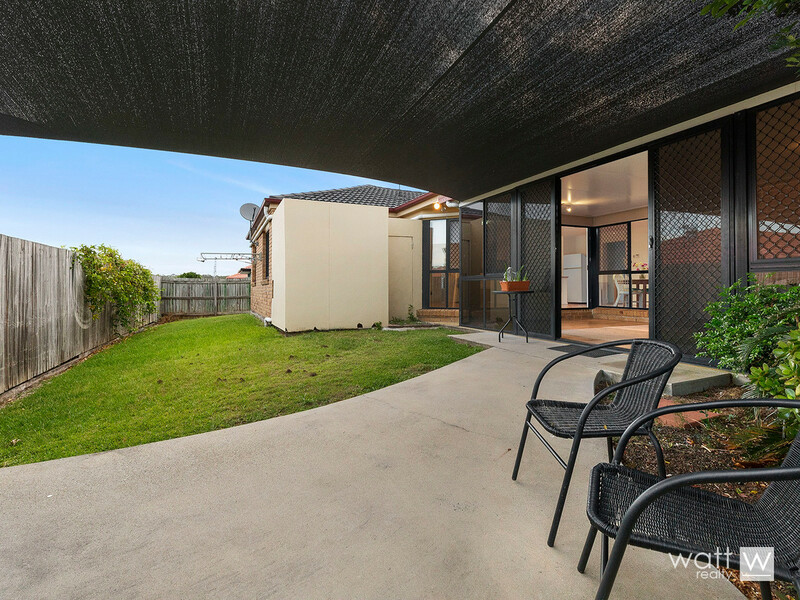 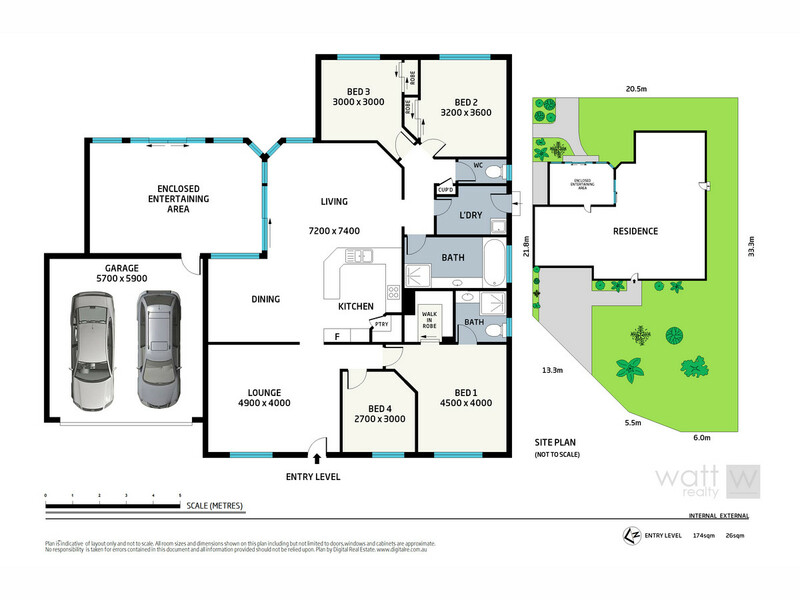 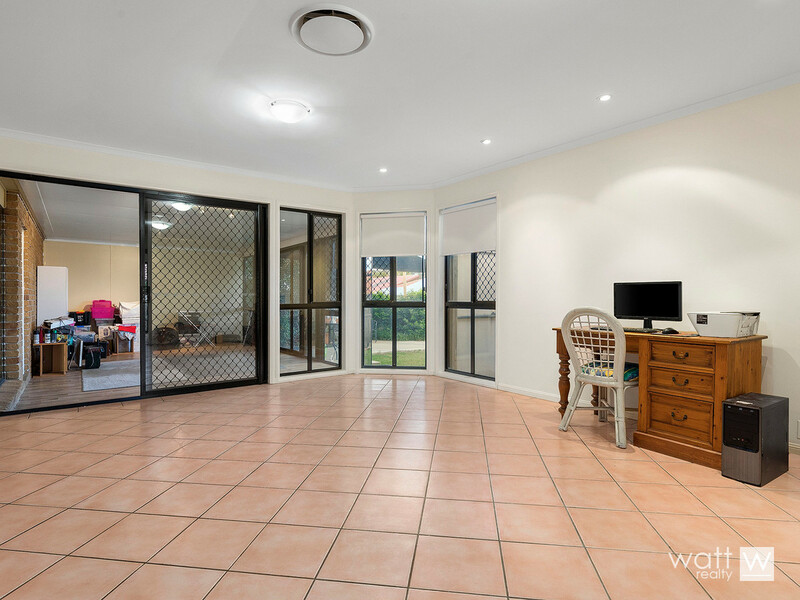 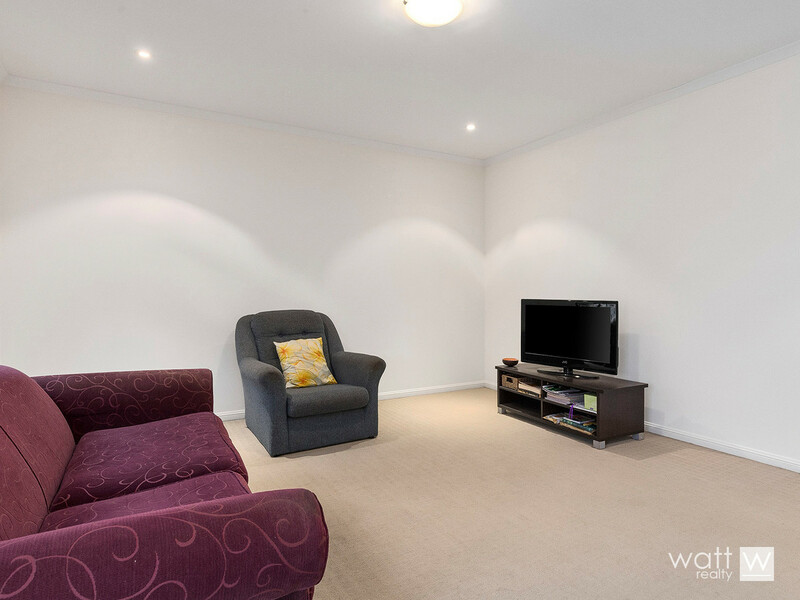 This low maintenance brick ‘n tile offers loads of living space with an open plan tiled living/dining near the large kitchen, a more formal carpeted lounge room AND a huge sunroom that’s got pool table written all over it! 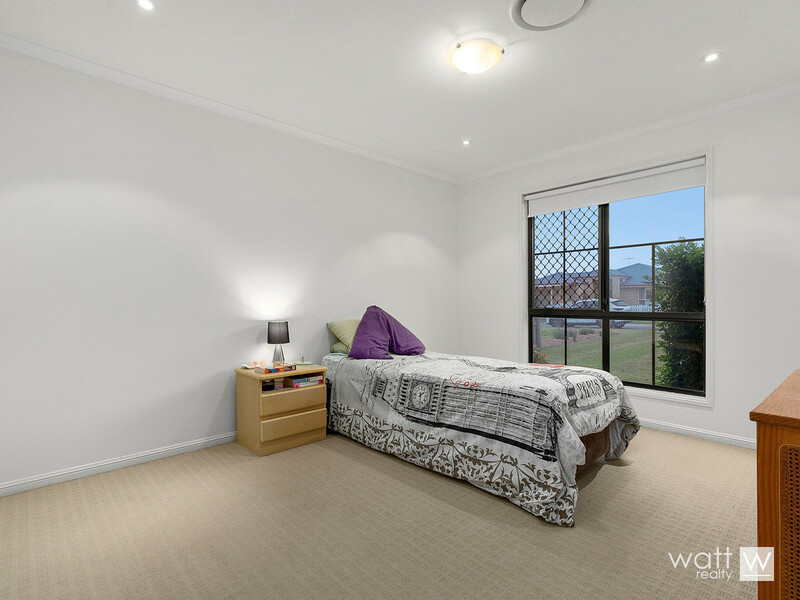 Bedroom space is a-plenty too with 2 of those built-in and a walk-in to the master. 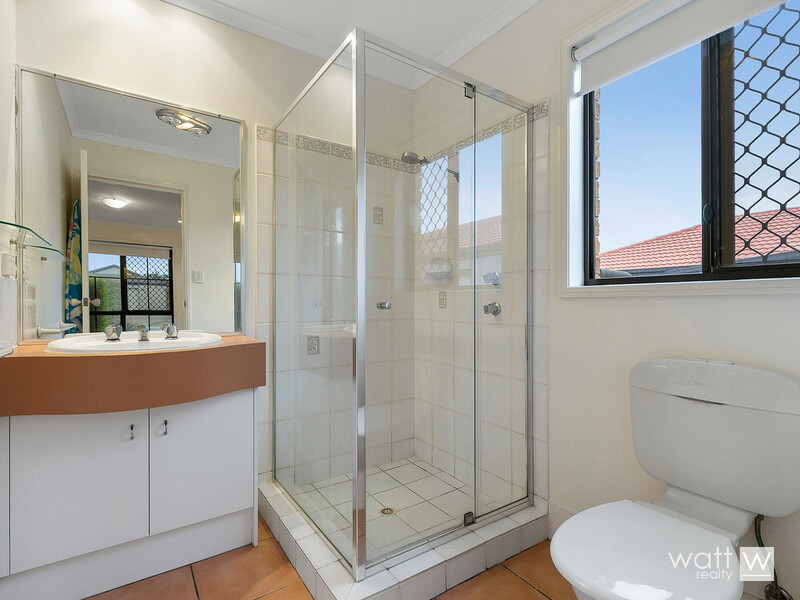 You’ve got the all-important two bathrooms as well, and it’s all made for summer comfort with ducted aircon throughout! 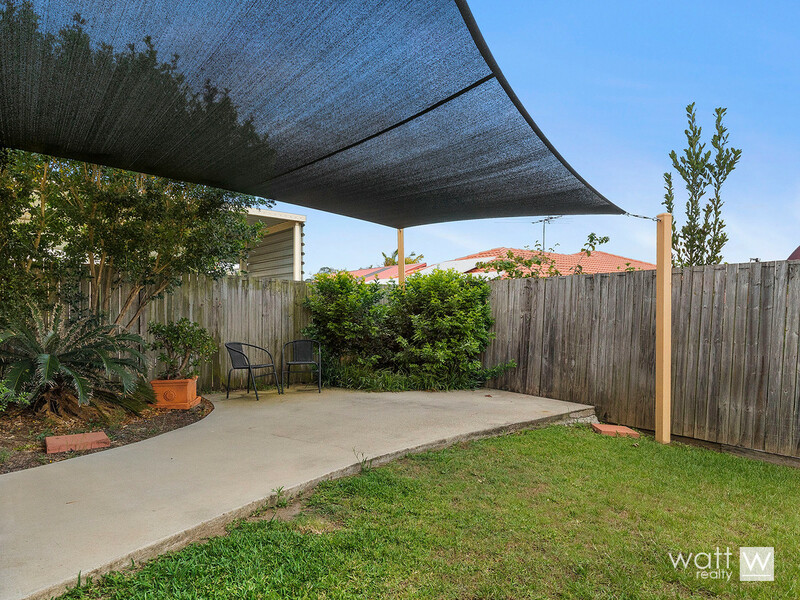 It’s also made for fam barbies with a big patio area covered with a shade sail, and the low maintenance gardens won’t take up all your weekends either… even better!